Herein lies a cache of our end of year celebrations for 2011. Click on the link for the relevant section. Introduction to our Review Of The Year. The Hope Lies Eleven: The Year In Home Video. The 2011 Also-rans: Part One – The American Cinema. The 2011 Also-rans: Part Two – The European Cinema. The Hope Lies Top Ten of 2011 – Ten thru Six. 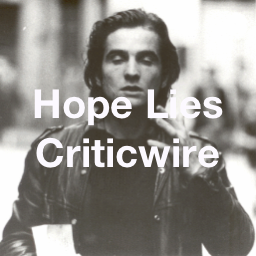 The Hope Lies Top Ten of 2011 – Five thru Two.